At Everett Spine & Rehab, Acupuncture is just one of the many services we have to offer. If you’re suffering from persistent pain, headaches, migraines, or other symptoms that are affecting your life, Dr. Kesler, DAOM, LAc. is here to help. He takes great pride in serving patients with the highest standard of medical care and taking a personalized approach to treatment here in our office. Dr. Kesler can work alongside your primary care provider’s treatment plan to optimize your health and wellness while helping you find relief from your symptoms with tried and true acupuncture methods. Acupuncture is among the oldest healing practices in the world and originated in China — it dates back to approximately 3,000 years ago. This tradition has since spread to western civilizations and for many decades, has been a widely accepted and recognized form of holistic treatment. Acupuncture is a blend of ancient techniques with scientific evidence based methods that involves the use of long and extremely thin needles; these needles are strategically placed in the skin on various parts of the body to target specific healing points. Acupuncture aims to restore and maintain health through stimulation of specific points on the body. Acupuncture points stimulate the nervous system to release endogenous opioid peptides which will trigger the release of other chemicals and hormones produced by our body. In turn this process influences our internal regulating system. Recent research demonstrates that acupuncture can also activate the hypothalamus and pituitary gland, resulting in a broad spectrum of systemic effects. (Lewith et. Al. 2005). Alteration in the secretion of neurotransmitters, neuro-hormones, and changes in the regulation of blood flow (Chi), both centrally and peripherally, with acupuncture have been documented. Multiple research studies using fMRI and positron emission tomography reveal that specific areas of brain activation and deactivation occur when utilizing the Traditional Chinese Medicine (TCM) technique. For example, points traditionally associated with hearing and vision stimulate the visual and auditory cerebral areas (Lewith et. Al. 2005). Reference: Lewith Gt et. al; Investigating acupuncture using brain imaging techniques: the current state of play; Evidence-Based Complementary and Alternative Medicine, 2005; 2(3): 315-319. Accessible here. Often times, we will recommend acupuncture treatment in conjunction with chiropractic and rehabilitation care techniques in our office for the best results. For example, many of our patients find that they experience excellent results from a combination of acupuncture treatments and spinal adjustments and/or massage therapy. Of course, our medical professionals will always take a personalized approach to recommend the right treatments for your needs and lifestyle. One of the most common questions people tend to have about acupuncture is whether or not the needles hurt. Truthfully, the majority of patients who have acupuncture done explain that the needles don’t cause any pain at all. In fact, most describe the treatment as being very relaxing and enjoyable. In some cases, there may be a little bit of numbness or itching in the area where the needles were inserted shortly after your appointment, but this should go away shortly. It is also worth noting that, depending on your symptoms and specific needs, we may recommend multiple acupuncture treatments in order for you to enjoy the best results. An initial evaluation appointment lasts 90 minutes with Dr. Kesler. Any follow-up appointments will last 60 minutes. You can certainly return to work and everyday activities after your appointment (unless directed otherwise). Ready to schedule your acupuncture appointment with Dr. Kesler? 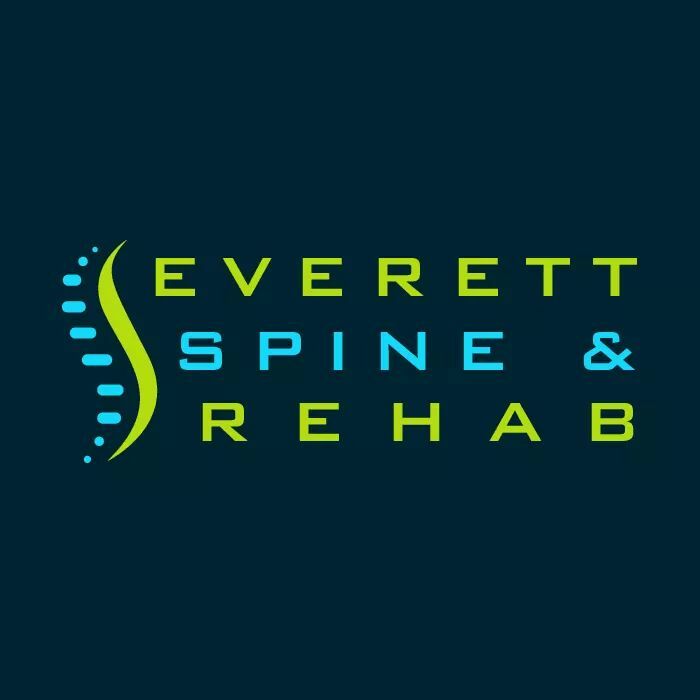 If so, then give Everett Spine & RehabEverett Spine & Rehab a call today at (425) 347-8614. Our team would be happy to find an appointment date and time that works best with your busy schedule.